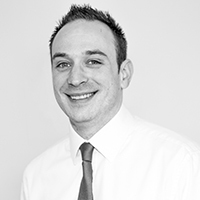 Jonathan grew up in the Deeping area so has great knowledge of the locality. He opened the Newton Fallowell Marketing Deeping branch after working in the property industry in both the local area and in the Canary Islands, where he sold holiday property. He once appeared on Homes Under The Hammer and outside work enjoys Taekwondo.